Lane's Lacquers: My 5 Step Mini-Mani! 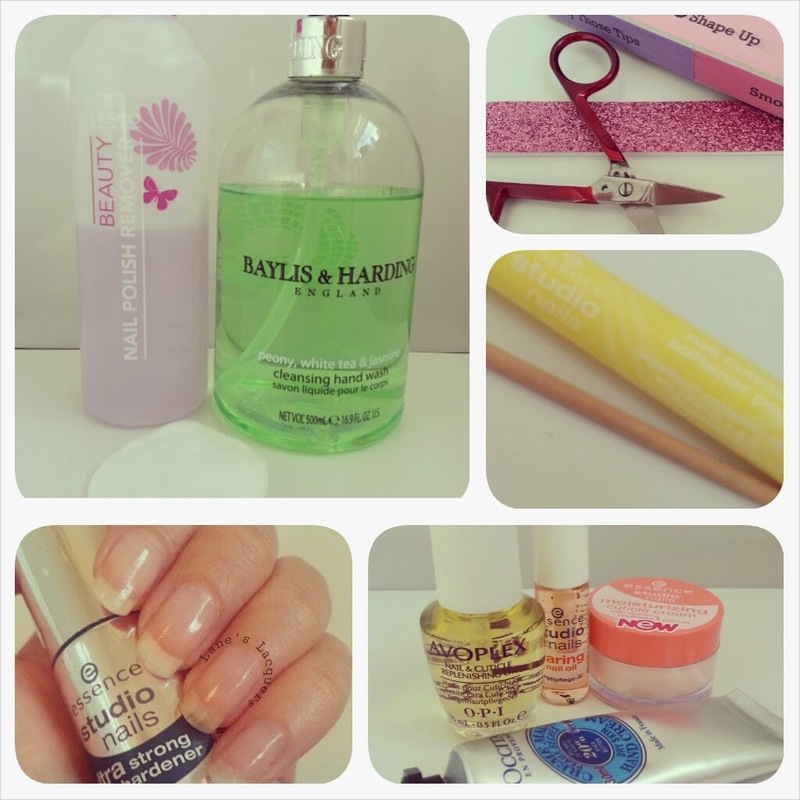 A bit of a change in post style today, not polish or art - but nail care! At the start of my recent holiday I finally discovered the nail care routine that works for me :) I am so happy about how simple it is that I decided to share it with you guys. 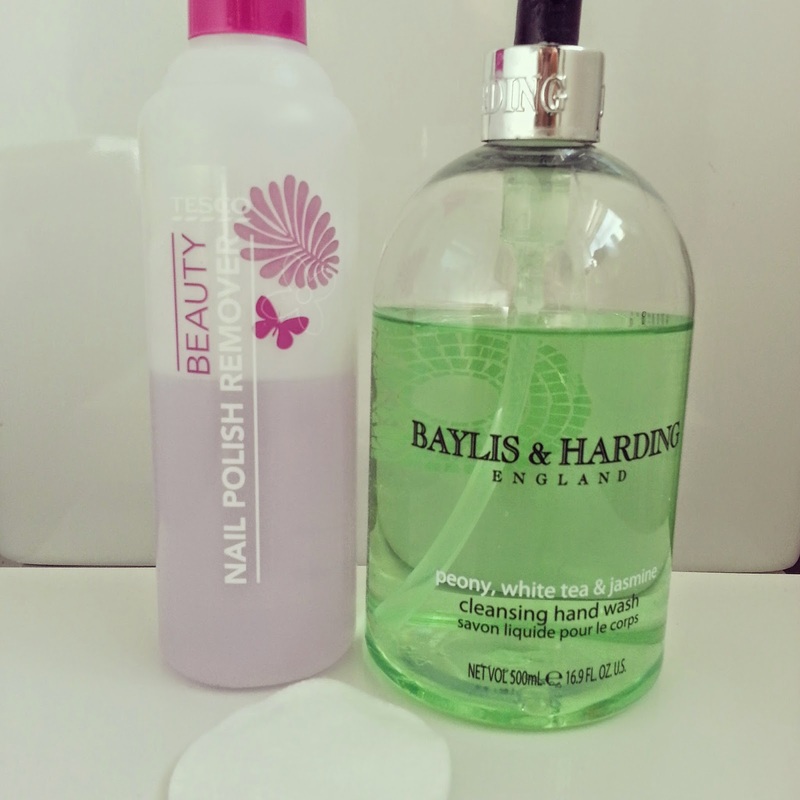 I start taking off any polish/treatments with any nail polish remover I have to hand. Then I give my hands a good long wash in hot water with my favourite soap (nothing special lol), rubbing my fingers over my cuticles to pre-soften. 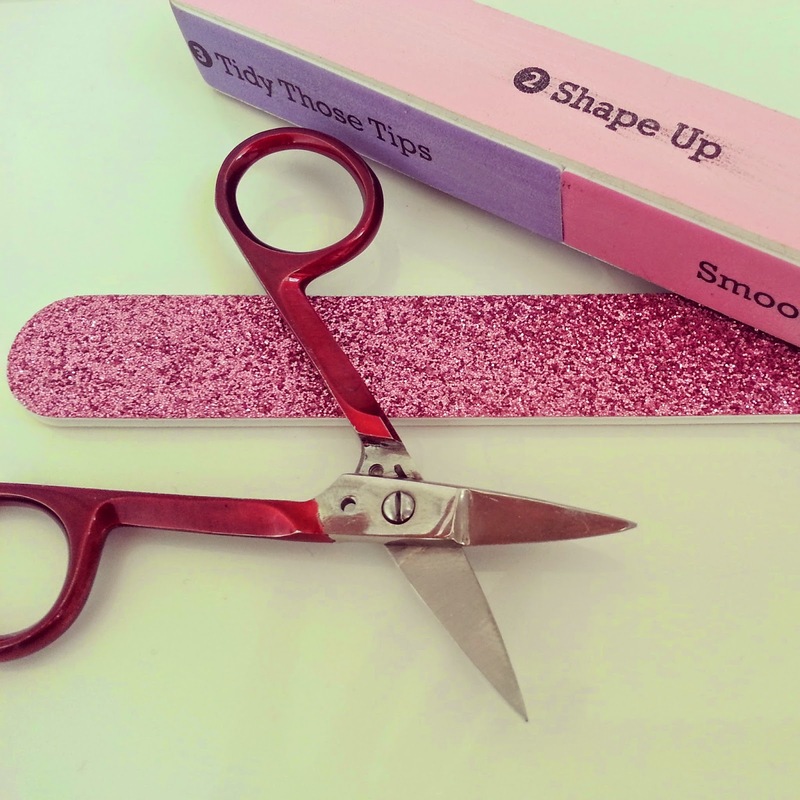 After patting my hands dry I trim my nails with curved scissors, pretty much straight across and then file into the sort of squoval shape I generally wear (because it reflects my cuticle shape). If needed I'll give a light buff and smooth the newly filed free edge. 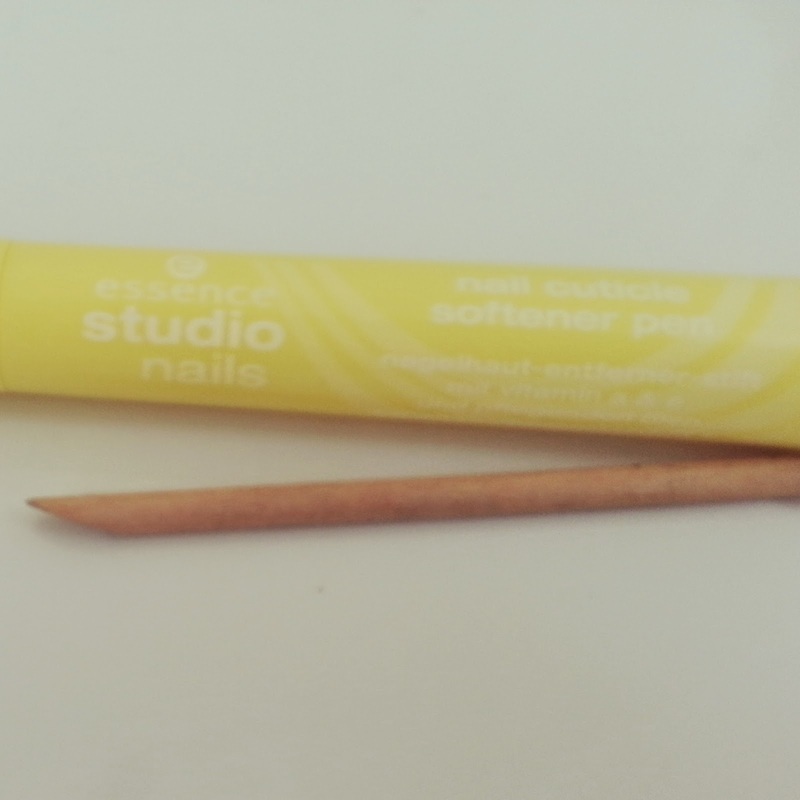 Once happy with my nail shape, I run the cuticle softener pen on the skin around the entire edge of the nail. The pen is like a felt tip and the liquid is very effective at softening tough cuticles/skin; it also smells delicious, love this simple product! After leaving for 5 mins or so I use an orange stick to push back the cuticles and side walls firmly. This product has revolutionised my nails, plain and simple! I can't recommend it enough! Although my nails and cuticles are very healthy, once at perfect length they become quite bendy at the tips and after a few knocks and scrapes, inevitably they flake/split. Typical! Just one coat of this hardener is almost as strong as having fibreglass/silk overlays, it leaves a nice shine and doesn't smell too offensive. It does contain Formaldehyde though. Once the hardener is dry, it's on to the most imprtant part, moisturising! 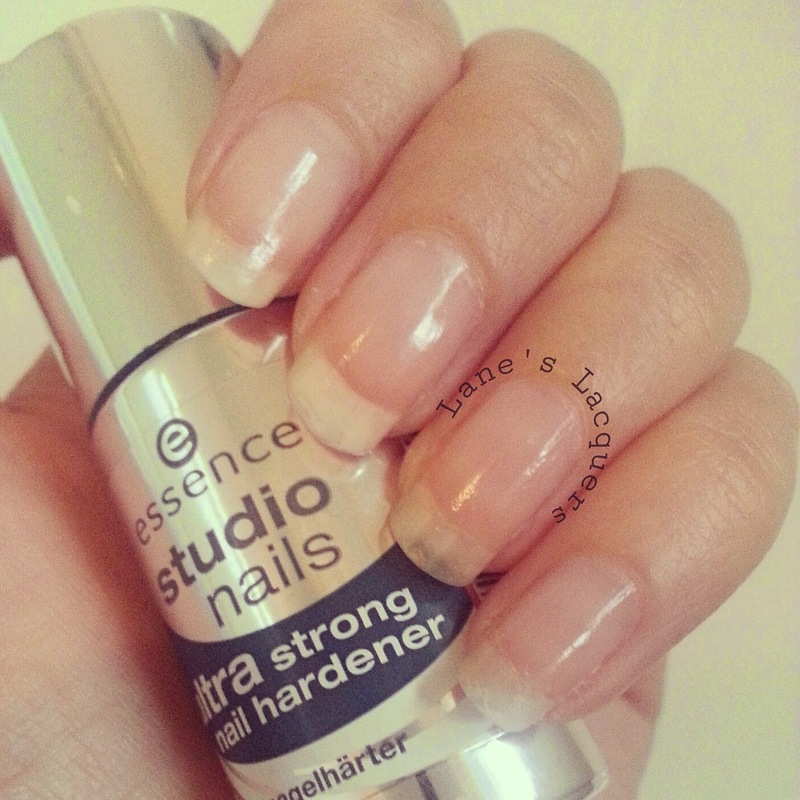 I've been using the special essence cuticle cream quite generously all over the nail area, this product also smells amazing. Before that is fully absorbed, I treat my entire paws to the L'Occitane 'creme mains' hand cream, rubbing in all over hands and fingers to the wrists. I finish off with a swizz of an oil on the nails/cuticles. I do this routine once a week, usually on a Friday night because I'm so rock 'n' roll ;) and it takes 30 mins at most. 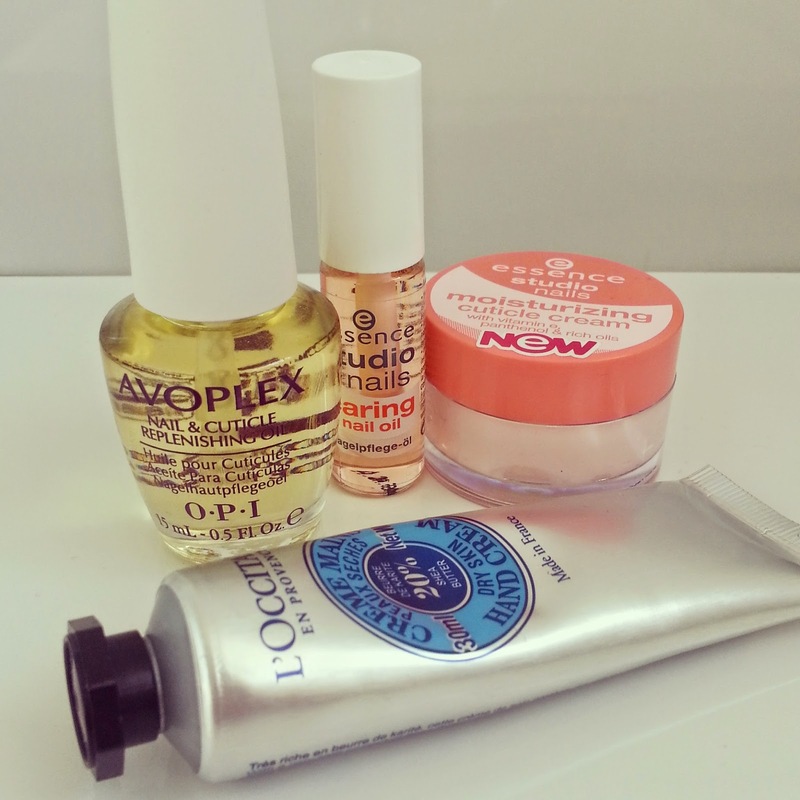 In between mini-mani I just moisturise/oil once daily. It's that simple!